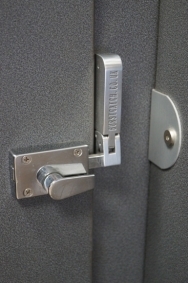 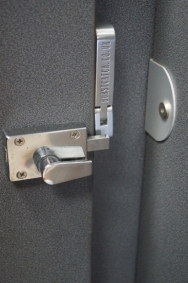 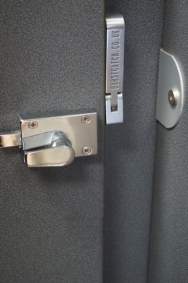 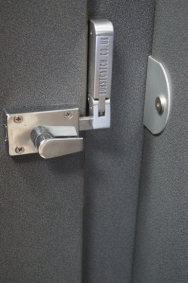 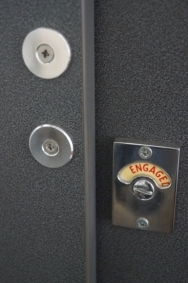 In the video you will see how the lock is specially designed to give way under a certain amount of pressure giving safer access in the case of an emergency. 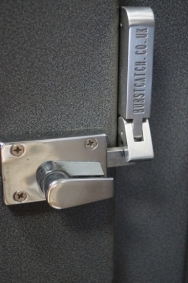 The lock will then reset automatically and will work as normal. 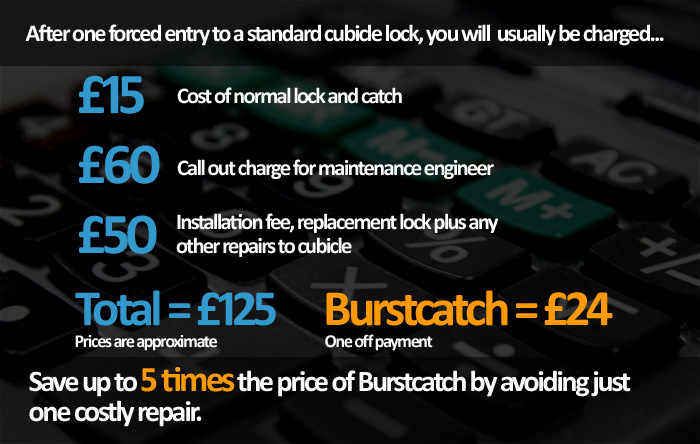 No damage will be made to the door or lock, saving you time and money.